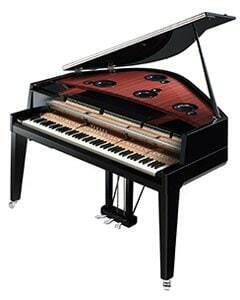 A real grand piano that you can play anywhere, anytime. 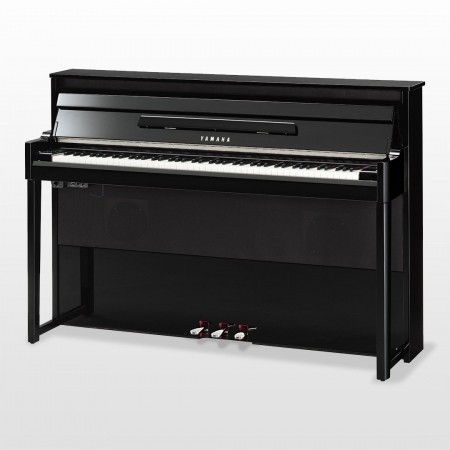 The AvantGrand series features the same action used in Yamaha’s renowned grand pianos, combined with cutting-edge technology that allows you to experience grand piano performance at any volume. 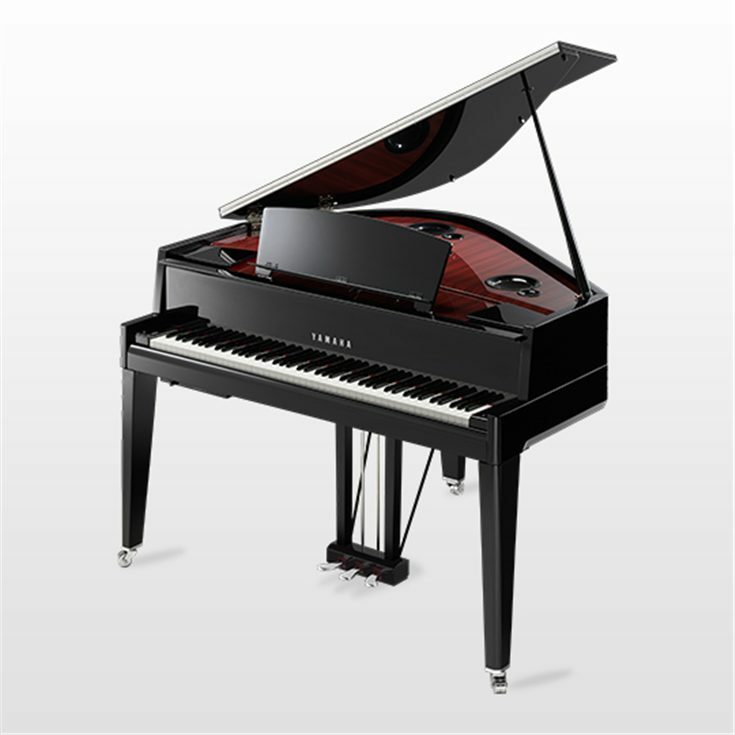 Whether it’s the compact N1 with it’s authentic grand piano feel, the sleek style of the N2, or the outstanding power and playability of the N3X, the AvantGrand series offers the genuine experience of playing a grand piano, wherever, and whenever you need it. 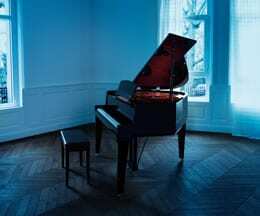 It’s why we believe that you can spend so much of your life in front of the piano. 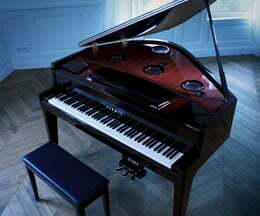 The blissful moment when you and the piano resonate as one…. is here. 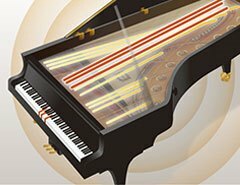 Beyond the physical issues of time to play and a place for the instrument, there are the fine nuances, particularly with the grand piano, of touch, tone, and reverberation, that contribute to the true thrill of playing the piano. 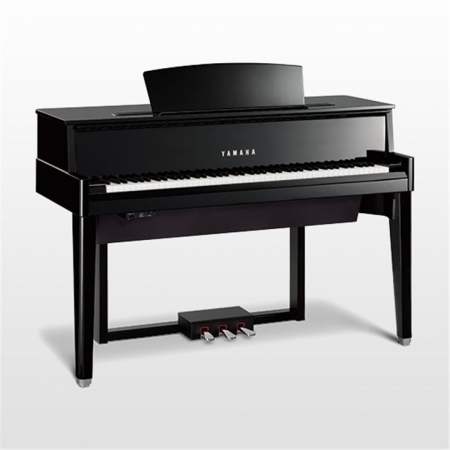 Rather than designing from a standpoint of what a piano must be, we gave priority to looking at what it could be, searching for the kind of instrument that would suggest a new direction for the piano. 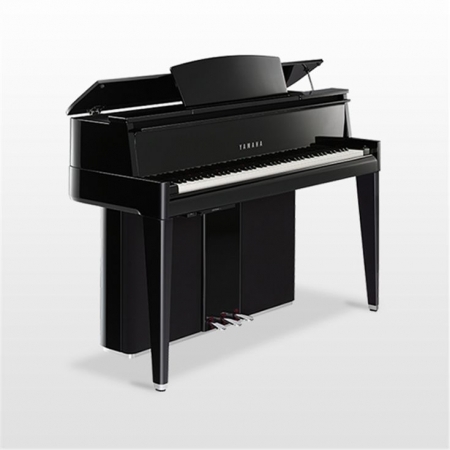 AvantGrand pianos are designed to deliver flawless room-filling sound. But there are times when you may want to keep your playing to yourself. 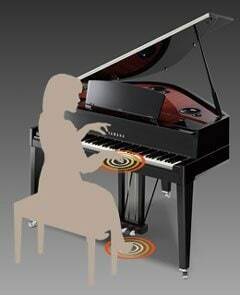 When you’re practicing at night, for example, or when people nearby are engaged in other activities.